In this weeks episode of The Walking Dead we break down the emotional barriers a bit with Rosita and Daryl in hopes of moving on to the task at hand and dealing with the Saviors. The suicide journey with Sasha and Rosita proves to be enough to finally get Rosita to open up a bit about her past, skills and why shes be such a be-atch. Daryl's break down in front of Maggie humanizes him again and Jesus throws his little curve ball. Simon's offer to Gregory could get the whole ball rolling in this lead up to war. Don't forget the archer at the end. What a great discussion this week! Can't believe we're 2 installments away from the season 7 end. We did have some technical difficulties this week, so we do want to apologize. Wicked storms knocked out our power half way through taping. That's always fun. Hope you enjoy and please keep sending your feedback, opinions and reviews. 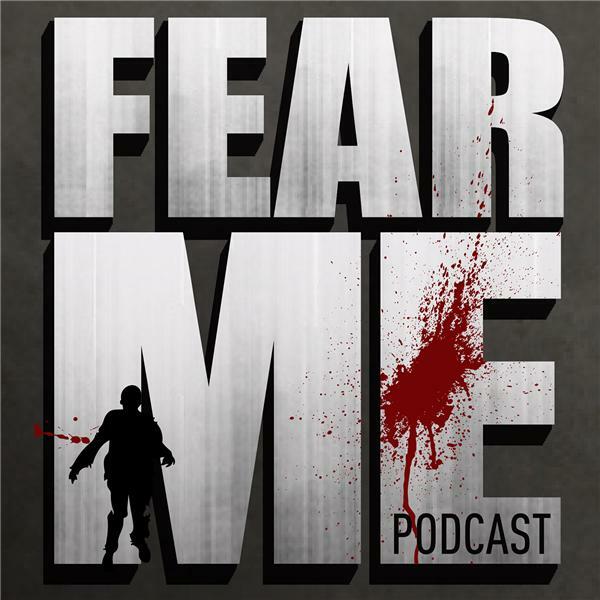 Until Sunday... before I forget tweet us during the episode @fearmepodcast We'll do our best to get responses back quickly. If not, blame Stewart.